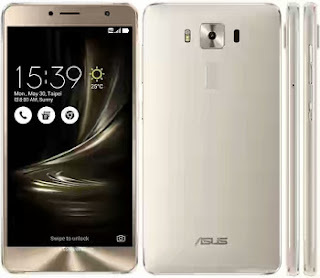 Asus Zenfone 3 Deluxe 5.5 smartphone is one of the series produced by Zenfone. They are good in production of smart devices. As you can see here comes Asus with it's great specificaton. Throwback, hope you are still flexing with Zenfone 3 Deluxe ZS570KL that has a whooping 6GB of RAM? for those that bought it.